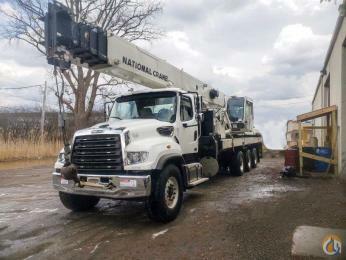 New- Terex Aux. winch assy. **IN STOCK and ready to ship. Includes: Aux. Winch, Aux. Sheave, A2B Switch, weight and chain. And all mounting hardware. Get a Shipping Quote for Terex Aux Winch Assy. 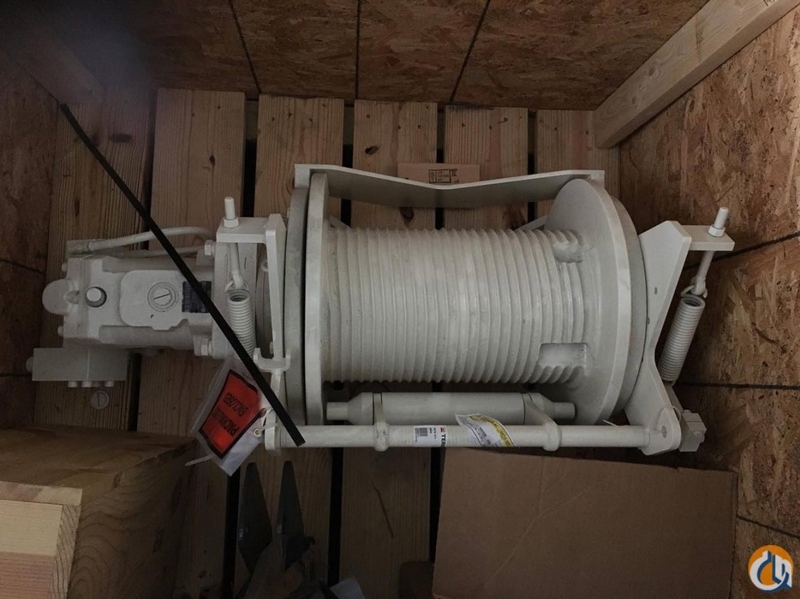 Get a Financing Quote for Terex Aux Winch Assy.